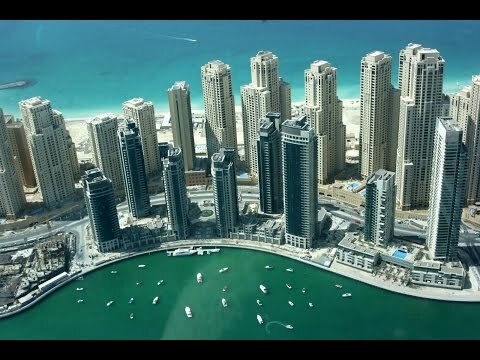 Are you looking for a Dubai Property Investment? I am offering this 3 Bedroom Apartment for sale in Dubai with partial Marina & Sea views in the heart of Dubai Marina. This unit is newly handed over and ready for rent and for sale. The project also offers options of Studios, 1 Bed, 2 Bed, 3 Bed Apartments and Villas. With an excellent surrounding community, Dubai Marina is easily accessible to and from SZR. The Marina also provides two links to metro stations for the cities rail system and an electrical tram is in operation around this amazing development. Located on the water with unhindered views that extend across the Marina all the way to the sea, there is a wide selection of floor plans and unit sizes to choose from. There are also unique water and sky villas and Marina homes for family living within this sought after and popular development. What are you waiting for please call for more details and options, please feel free to call +97150 659 5688 for viewing schedule.